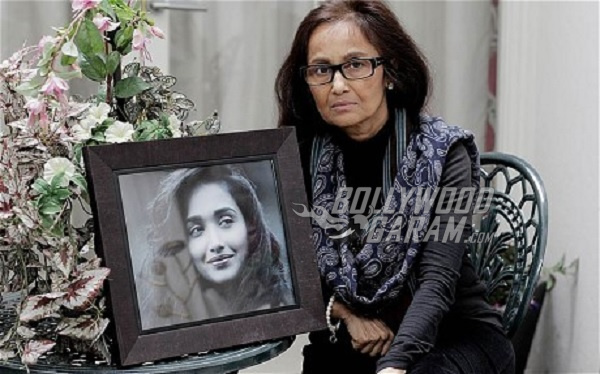 Will Jiah Khan finally rest in peace? Nearly four years after the death of the Ghajini actress, her mother Rabia is still trying to find some closure. She has filed a report with the Central Bureau of Investigation (CBI) against Sooraj Pancholi, claiming she has evidence that he “murdered” her daughter. She says that Jiah Khan did not commit suicide, but her life was taken by her then-boyfriend, the son of Aditya Pancholi. Back in January of this year, the CBI had stated to the Bombay High Court that they had gathered enough evidence of their own to prove that Jiah had ended her own life and that there was no foul play in her apparent suicide. However, Rabia insists that Sooraj Pancholi is responsible for her death. The trial proceedings against Sooraj are on interim stay till the next hearing at the High Court on August 23. Rabia highlights the fact that the High Court had pointed out holes in the CBI’s investigation. She went on to ask for intervention from the Federal Bureau of Investigation (FBI) against Sooraj Pancholi as well as requested the High Court to set up a Special Investigating Team (SIT) to conduct a probe on their own. She has also demanded the retrieval of past phone records and chat conversations from her daughter’s phone to gather further evidence. Jiah Khan, an up-and-coming Bollywood star, had committed suicide on June 3, 2013 by hanging herself in her room of the family home. She had been in a tumultuous relationship with fellow model and actor, Sooraj Pancholi at the time. 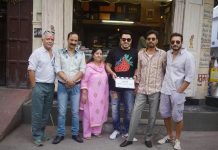 A number of co-stars had attended her funeral, including Aamir Khan and wife Kiran Rao, Siddharth Mallya and Riteish Deshmukh, among others. Soon after her death, her family released documents that showed that Jiah had undergone an abortion at the behest of Sooraj Pancholi. A six page suicide note left by the late star also showed that she had been mentally and sometimes even physically abused by Sooraj. Based on passed incidences that were believed to have led to her taking her own life, her mother Rabia filed a case against Sooraj Pancholi, charging him with sexual assault and murder.